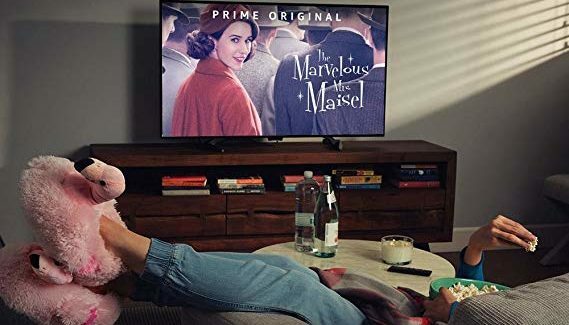 As one of Amazon’s early Black Friday deals, the first generation Fire TV Stick with Alexa voice control is on sale for $24.99 — that’s $15 off the normal asking price. This versatile media interface offers instant access to virtually every streaming service on the market, including Netflix, Prime Video, Hulu, HBO, and Showtime. Just plug the Fire TV Stick into a free HDMI port and sign into your streaming services. Then sit back, relax, and let Alexa do the hard work for you. Sounds like a hard life, right? If you’re in the market for a streaming device for your TV, or maybe looking for some exciting (but affordable) Christmas gifts, you definitely don’t want to sleep on this deal. 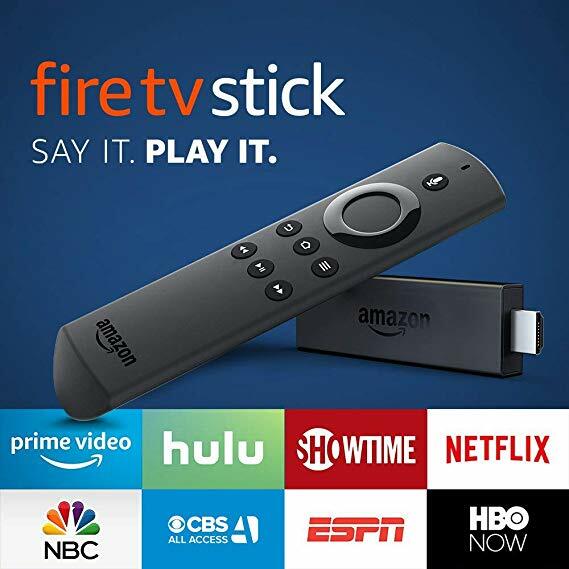 The Amazon Fire TV Stick 1st Gen with Alexa Voice Control, on sale for only $24.99.